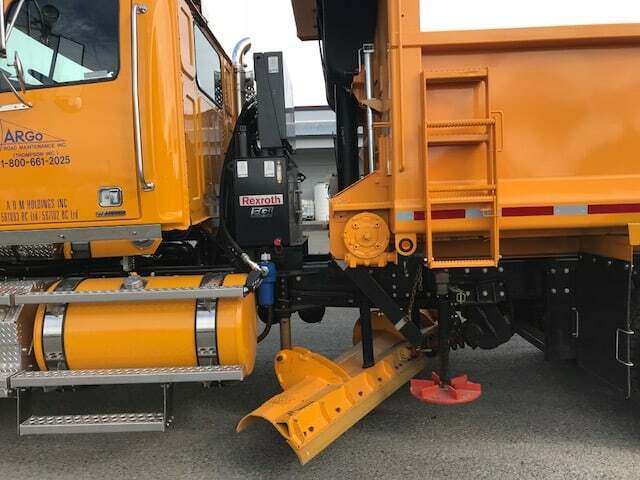 One of a matching pair to delivered to Argo Road Maintenance. 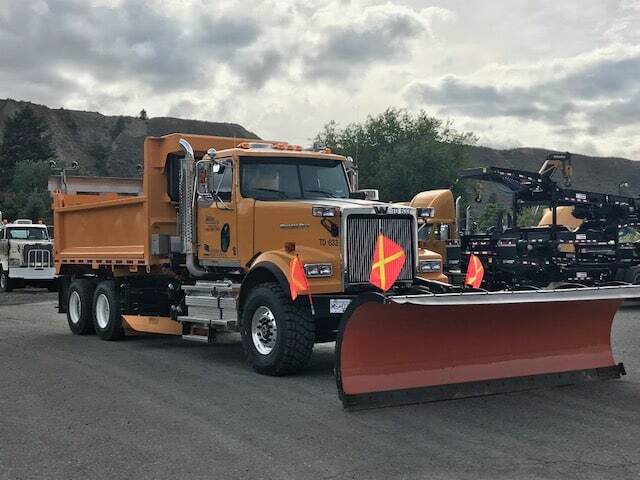 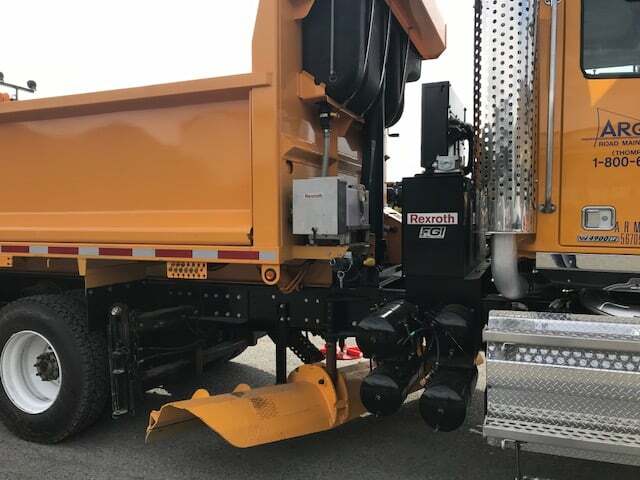 Units included Tenco 12M dump body/spreader, Tenco FKC reversible snow plow, Monashee underbody plow, all managed through Bosch Rexroth controls. 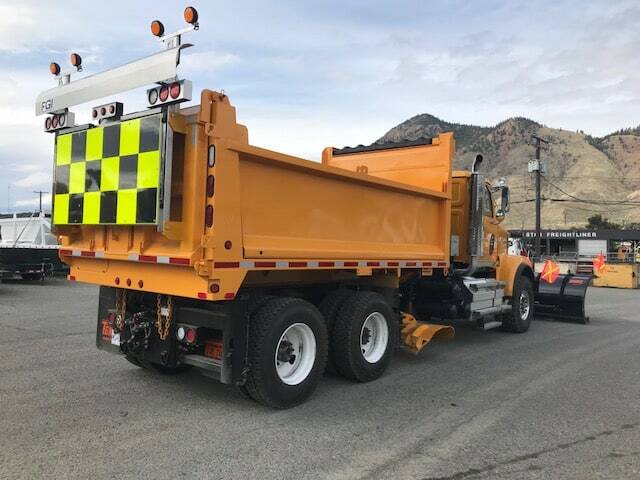 The units will be put to work servicing key transportation routes throughout Kamloops.